The Bengali Language Martyrs Tomb at Silchar crematorium. File photo. Silchar: Assam Budget 2019-20 tabled in the state Assembly today 6 February has both good and bad news for the Bengalis of Assam. 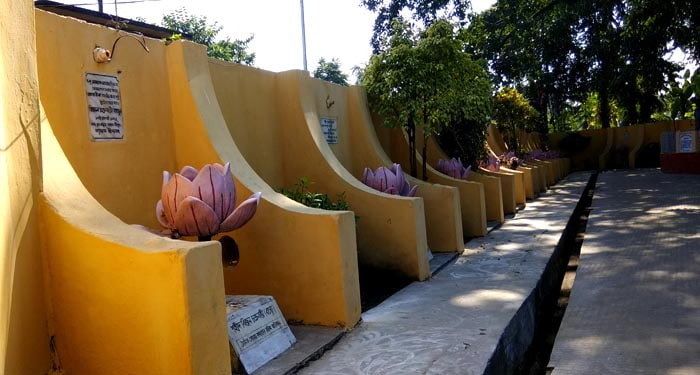 On one hand, the Budget has proposed erecting a language martyr memorial in Barak Valley. On the other, it has sought to make Assamese mandatory in class IX and X in all schools in Brahmaputra Valley. Finance minister Himanta Biswa Sharma today presented the Budget, which is heavily loaded with various types of sops keeping in mind the coming Lok Sabha polls. In page-81 of Sharma’s Budget speech in English, there is the proposal for erecting a language martyr memorial in Barak Valley. This will be implemented by the directorate of cultural affair, it reads. The Budget document does not clearly state that the memorial will be for the 11 Bengali language martyrs who laid down their lives to police bullets in 1961 opposing Assam government’s move to make Assamese the sole official language of the state. But given that by the term “language martyrs,” Barak Valley by default refers to the 1961 martyrs, people here are jubilant. This is because the move comes as some sort of recognition for the Bengali language martyrs after 57 years. This notwithstanding, irony has died a thousand deaths in this same Assam Budget as it has sought to make Assamese mandatory in class IX-X in the Brahmaputra Valley and thus, has reduced the sphere of Bengali only to Barak. 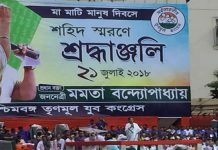 This is even as there are about 50-lakh Bengalis in Brahmaputra Valley as against the 40-lakh in Barak Valley. Albeit in Barak, Bengalis are in majority. Also, the 1961 language movement was for retaining Bengali in all of Assam and not in a small region. 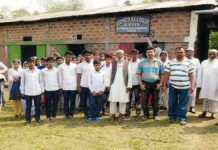 Sharma told the Assam Assembly that in Brahmaputra Valley, students of class IX-X shall have study Assamese either as modern Indian language (mother tongue) or as an elective subject. 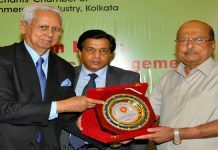 “This move will be helpful in promoting the Assamese language,” he emphasised.